After a weekend with my family — a weekend of stories, memories, tears and laughter — I feel like I’m brimming with words. 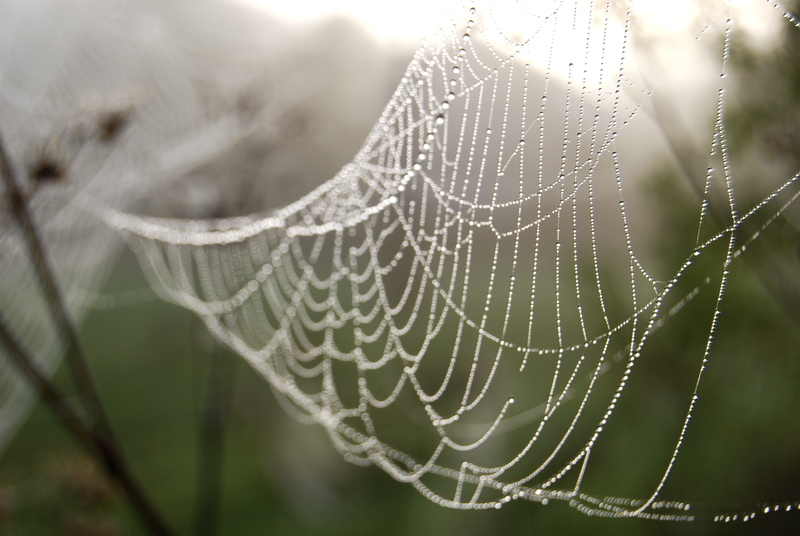 Characters I’ve written about before, and new ones, are floating in the air around my head, as if they’re attached to the end of spider webs caught in my hair. I hope I can gently capture some of them and spin them into something before they float away.